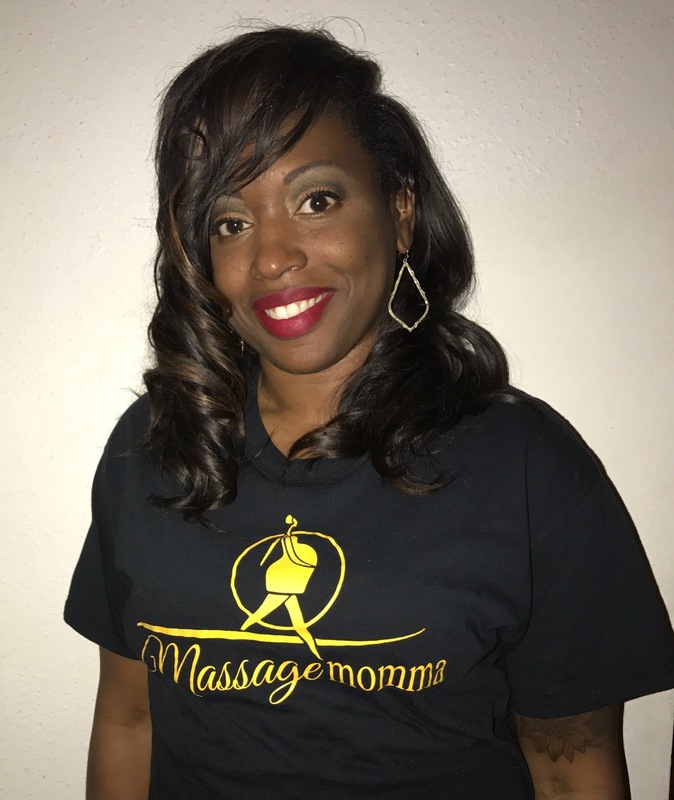 Massage Momma in Houston, TX offers pregnancy massage and doula services. I became a massage therapist several years ago because I believe the power of touch is healing. Becoming a Doula very shortly after, I’ve averaged about 5 births a month for the past few years. My Vision is to use my spiritual talents as vast significant tools to promote inner healing, and inner peace, to empower women and children to overcome circumstances, conditions, and diseases so they can share their testimonies of inner recovery day to day. As a mother of three, I understand the challenges pregnancy presents to women and how taxing it can be on our bodies. Through massage therapy and my training as a Doula, I can ease your transition from prenatal to labor and afterwards. Learn more about me here.